My fireplace obviously has no mantel – not because I made a conscious decision not to have one but because I hadn’t thought to make plans for one before the time of the stone installation. I like the clean look of not having a mantel, but I definitely have some jealousy over the pretty mantel displays that you gals have for the holidays! 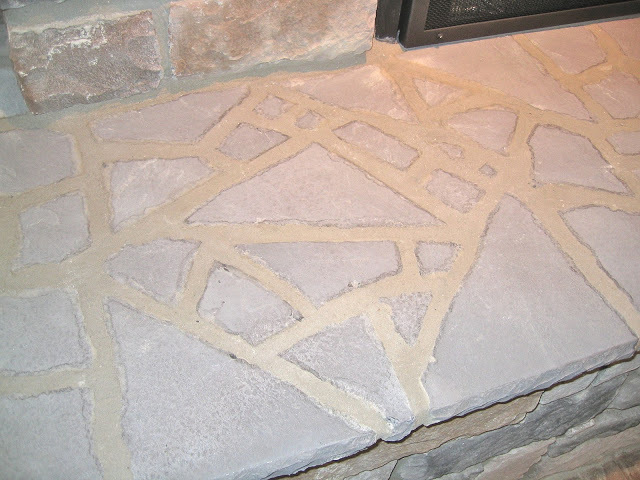 The natural stone costs more than manufactured hearthstones but for most fireplaces it’s not too large of an area so the difference in cost may be doable.Thanks for hanging in there through my list of five important decisions in designing a stone veneer fireplace! 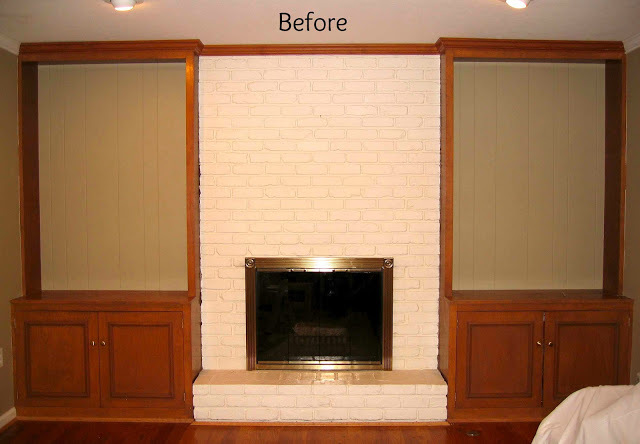 I know it’s not the most exciting of topics, but for those of you embarking on a fireplace remodel project, I hope the info will be helpful.